Need help? For a call back email us with your details, enquiry and which event to: events@ashvillemediagroup.com. Welcome to the Boots maternity & infant Awards 2018! These awards are the most prestigious awards that are voted, tested and approved by parents, for parents. Now, join the Boots maternity & infant Awards to celebrate the very best products and services in the industry as well as the unsung heroes of today who go that extra mile to support families. 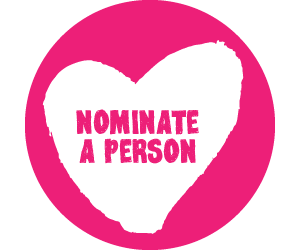 Nominate a special person in your life by clicking on the button above! Want some more information? Why not check out our website to read what we're all about and how things work here.